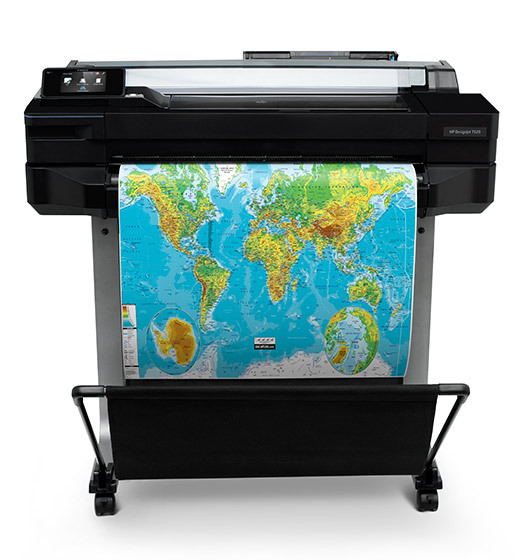 There are a lot of things to consider when you’re buying printers for your business – it’s normal to worry about the initial costs versus the running costs, the print quality and the printing speed. Fortunately, we’re here to help you take the headache out of the decision and get the right equipment. Raydian is a supplier of multiple leading brands of multifunctional printers and business printers – like ITEC and HP* – all inclusive of full on-site maintenance contracts. This means that we can offer you unbiased advice on what the best possible device or solution for your company is. It also means your business can purchase a variety of different brands from a single supplier, who is qualified to offer on-site support and service. So no more working through numerous quotes from various suppliers, trying to decipher what the RENTALS best combination of devices would be for you – we do all of that for you. 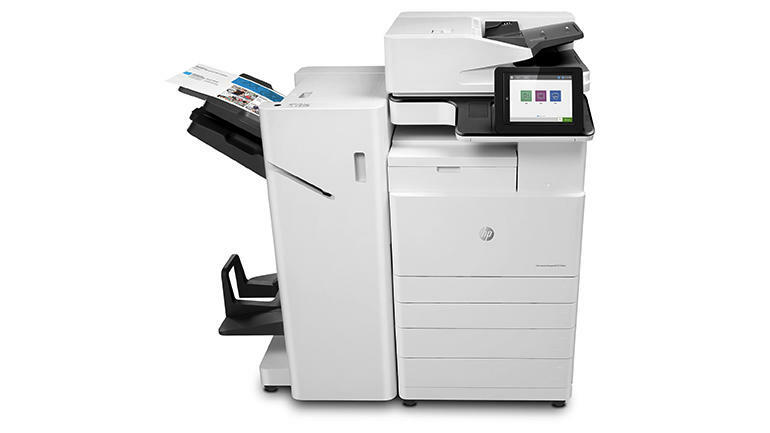 Plus, Raydian can also place the printers you already own onto a similar on-site service contract to your new devices.